If you have any F-35 jokes please add them to the comments section. Why did the F-35 cross the road? It has been decided that the previous side of road did not suitably reflect the need of the military going forward and so we have decided to change the side of road the program is currently on in order to provide the military with the best possible future resilience package. It is said that a Camel is a Horse designed by committee. The F-35 is a plane designed by a committee of camels. F-35 Block 4 will be delivered on time and within the agreed price range. Analog to jokes about the Russian Armata: The F-35 is so destructive that a squadron can destroy the budget of an ally. Half of the time, F-35 will not power up. Lockheed Martin’s CEO vowed to reduce the price. F-35 engine catches fire. It’s because it needed cooler fuel. 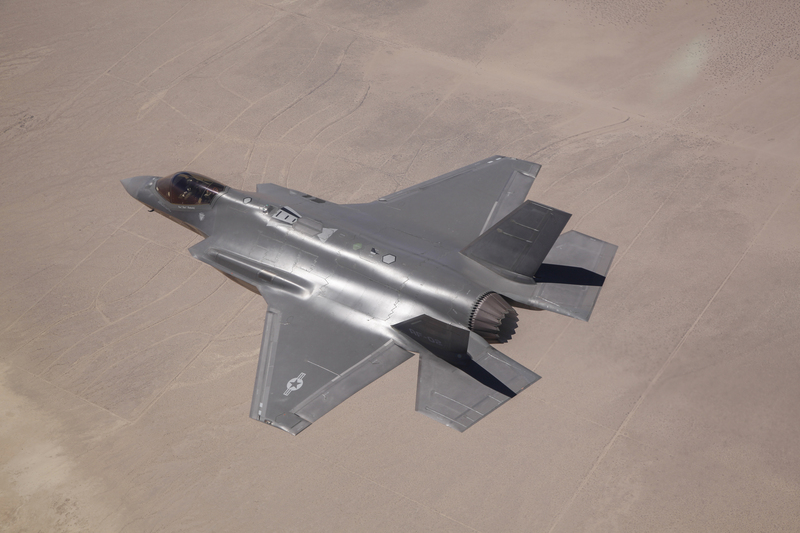 Why were F-35 six hours late to the ceremony in Israel? Because they are a great deterrent in the sky.